Showing results by author "Alex Wright"
The dream of capturing and organizing knowledge is as old as history. From the archives of ancient Sumeria and the Library of Alexandria to the Library of Congress and Wikipedia, humanity has wrestled with the problem of harnessing its intellectual output. 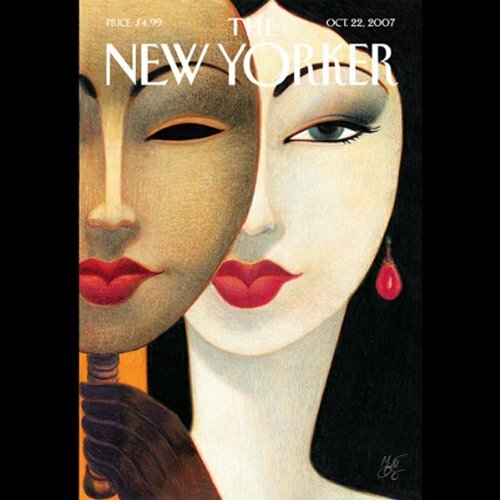 The timeless quest for wisdom has been as much about information storage and retrieval as creative genius. 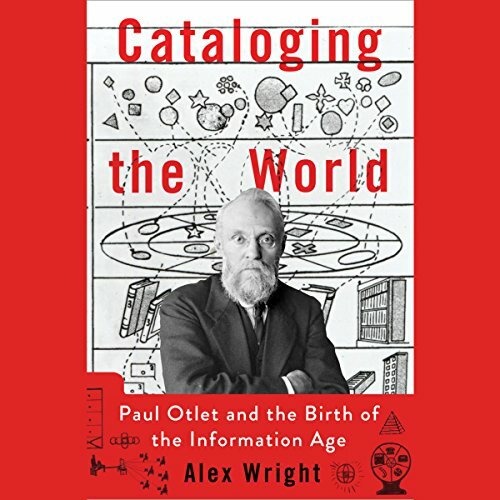 In Cataloging the World, Alex Wright introduces us to a figure who stands out in the long line of thinkers and idealists who devoted themselves to the task.